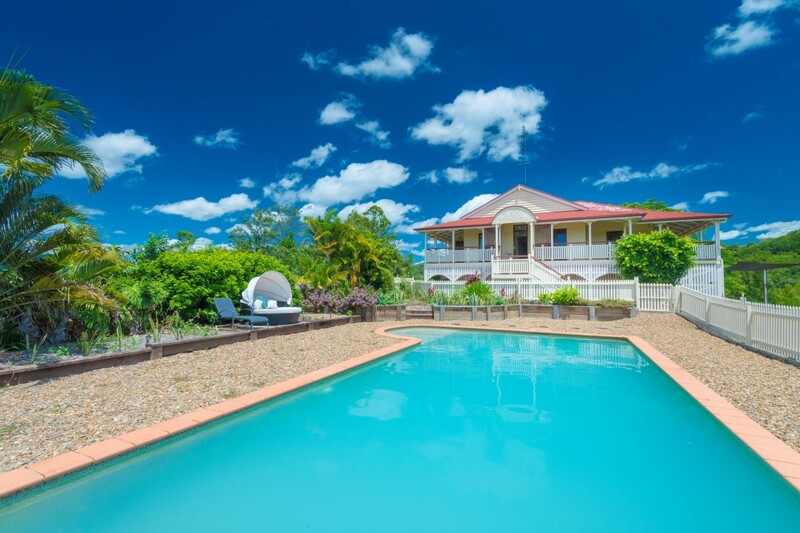 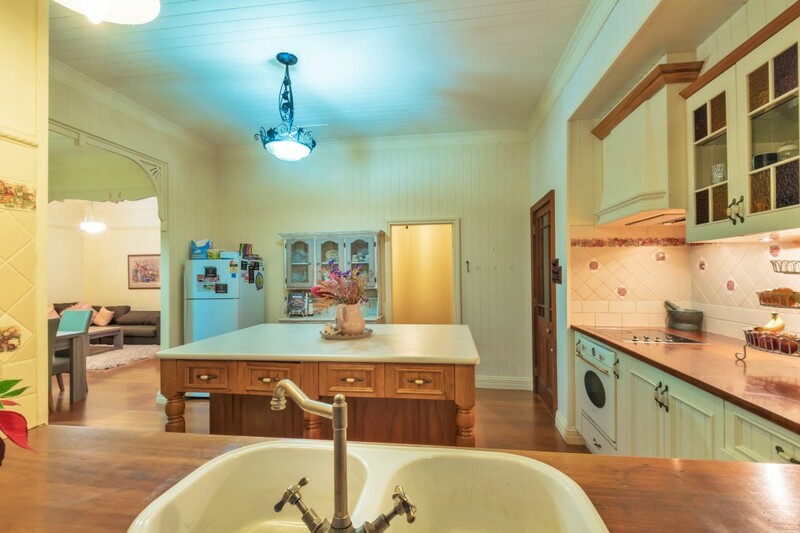 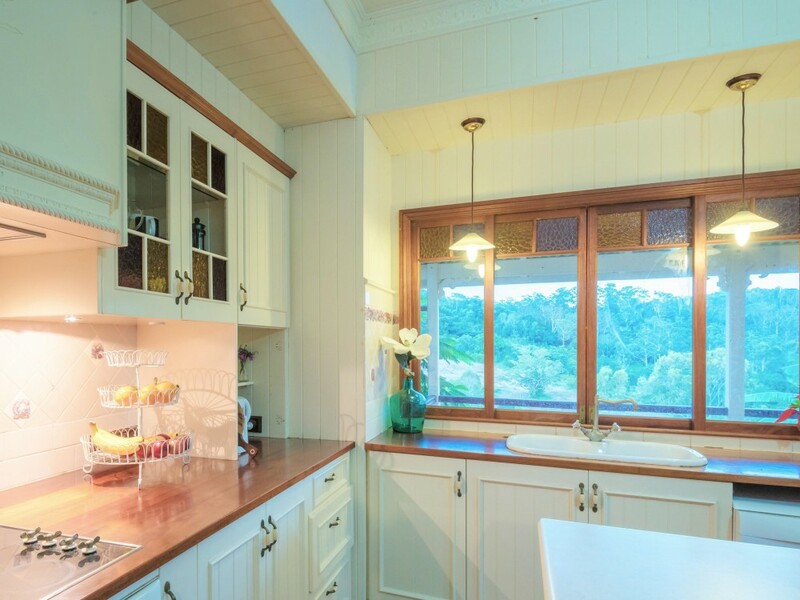 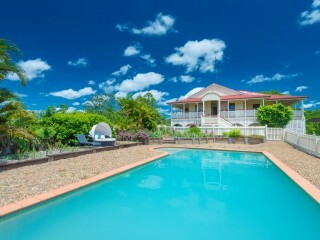 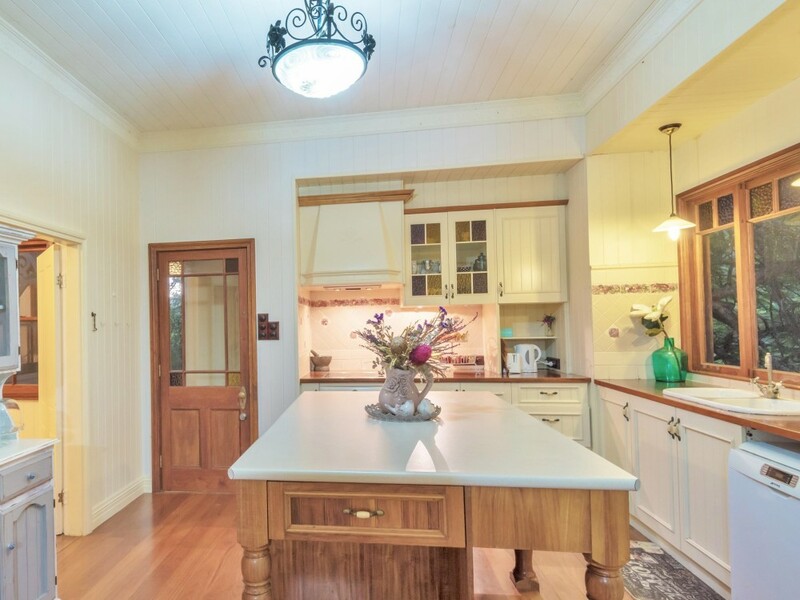 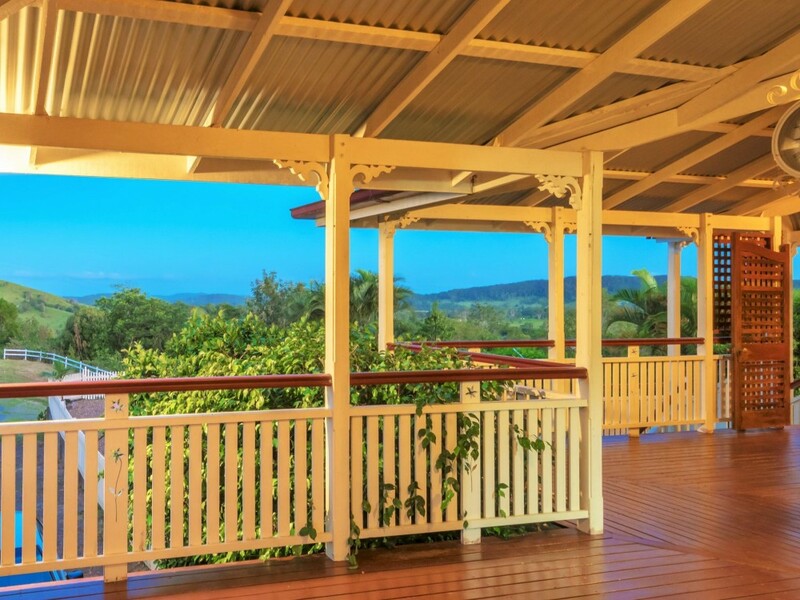 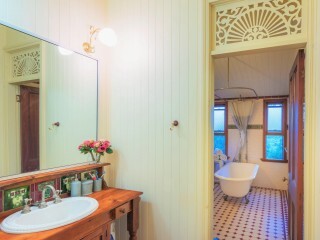 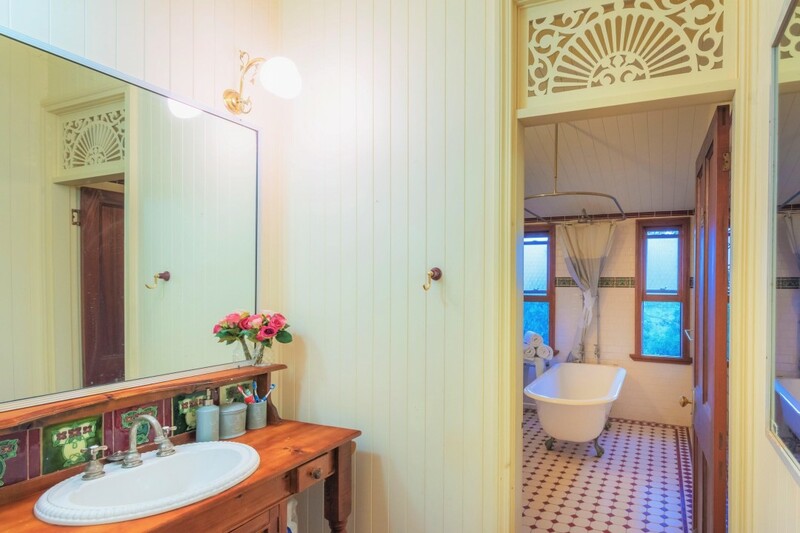 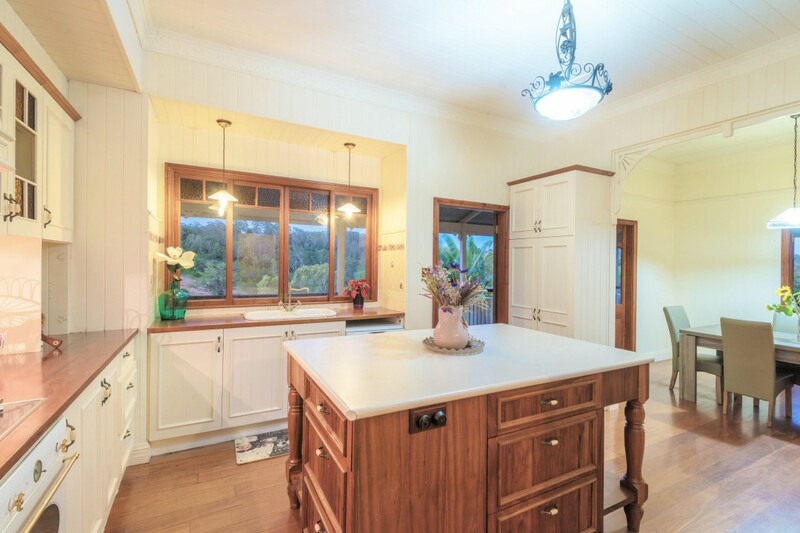 Representing exceptional value for money we would like to introduce the majestic Queenslander on large acreage located in a rural setting close to the coast. 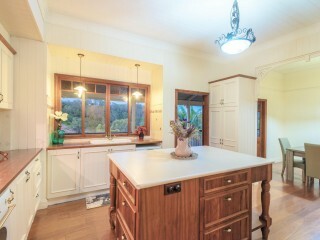 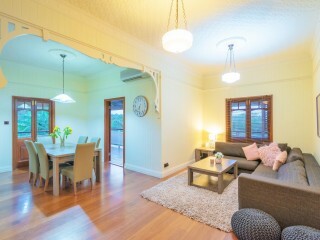 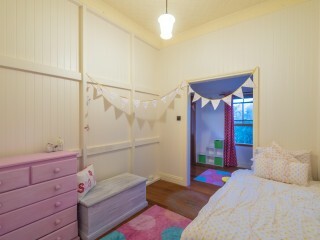 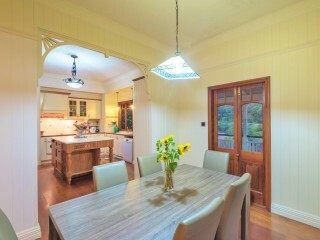 Make no mistakes, the 2010 valuation sitting on my desk for this property will reinforce that this is just great buying. 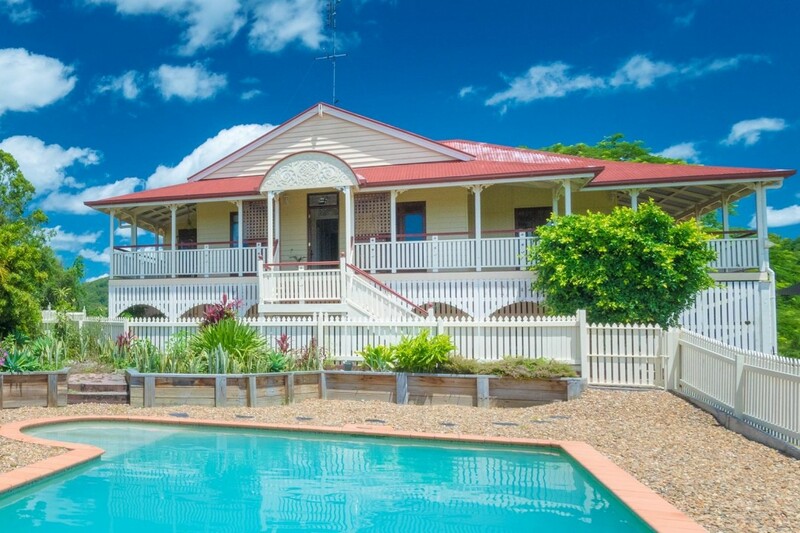 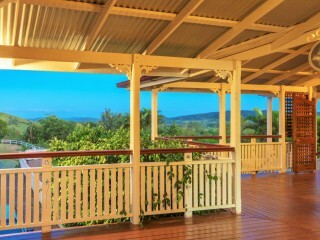 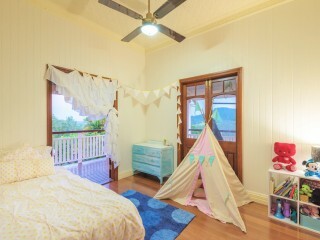 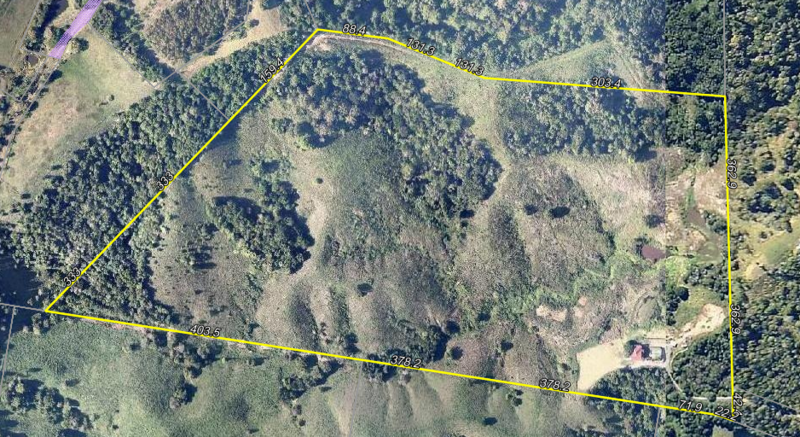 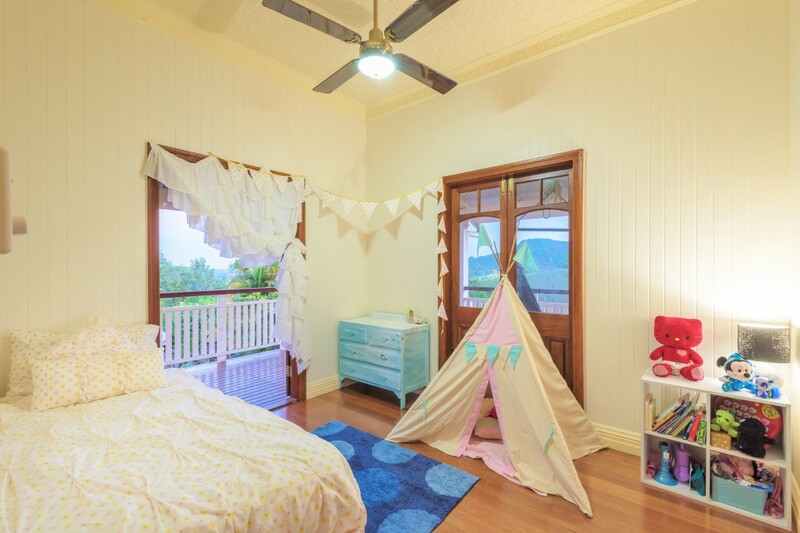 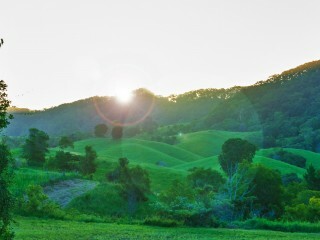 Located approx 35 Km North–West of Maroochydore C.B.D and 9km South of Cooroy, and just West of Eumundi. 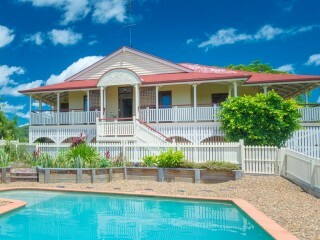 Other great features of this property is the beautiful pool area for entertaining and family fun. 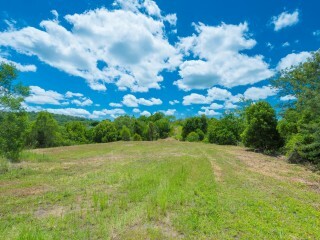 There is plenty of flat land around the house to build a large shed or separate studio if required. 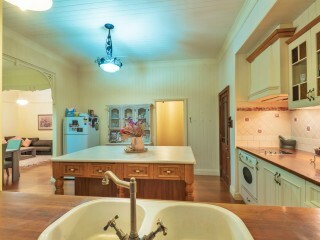 This property offers supreme privacy being near the end of the lane. 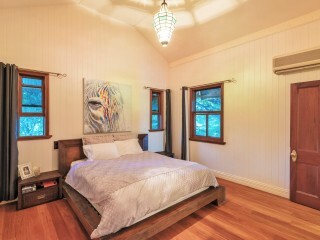 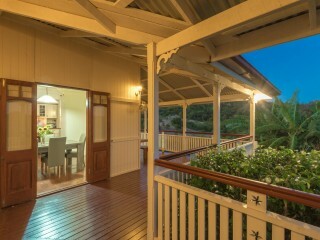 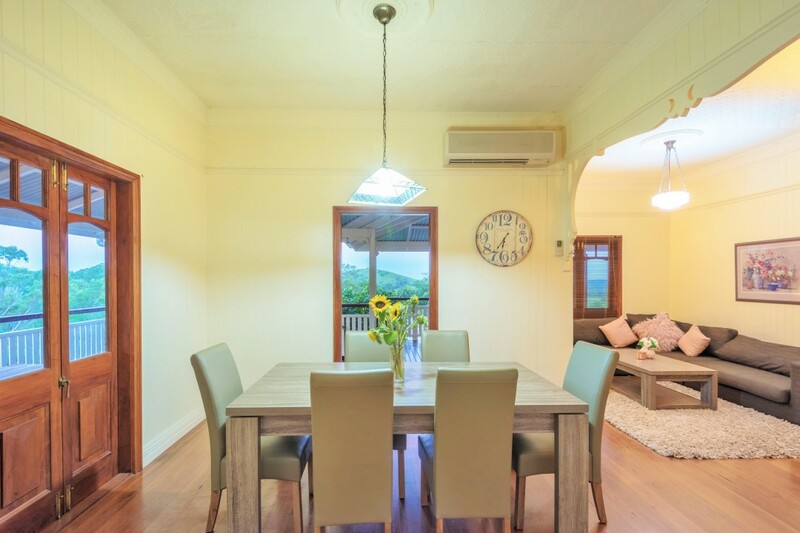 Being only minutes to Eumundi and under 30 minutes to Noosa this property offers the best of both worlds. 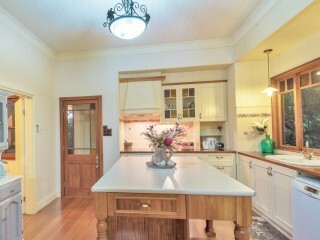 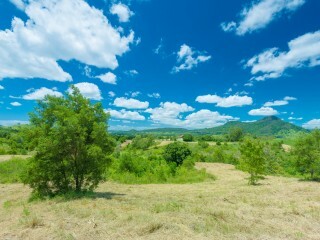 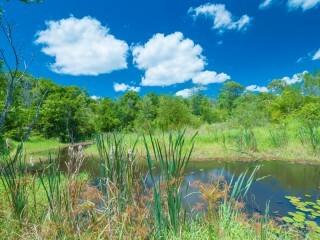 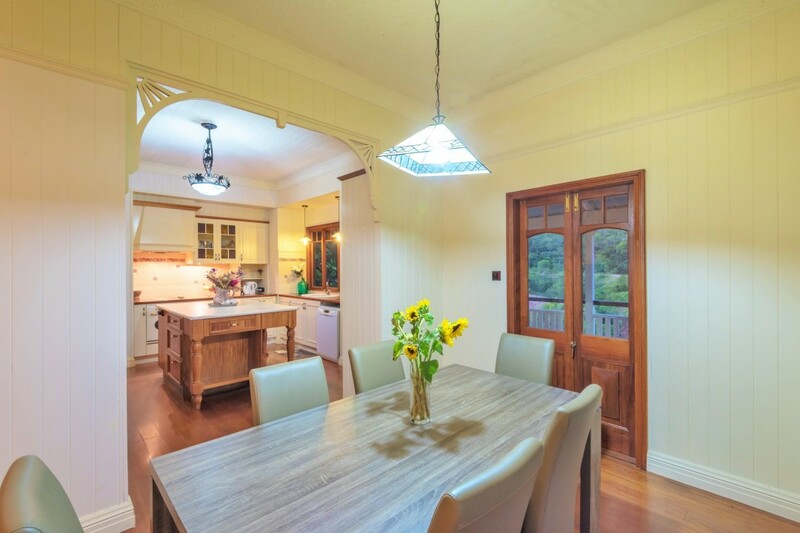 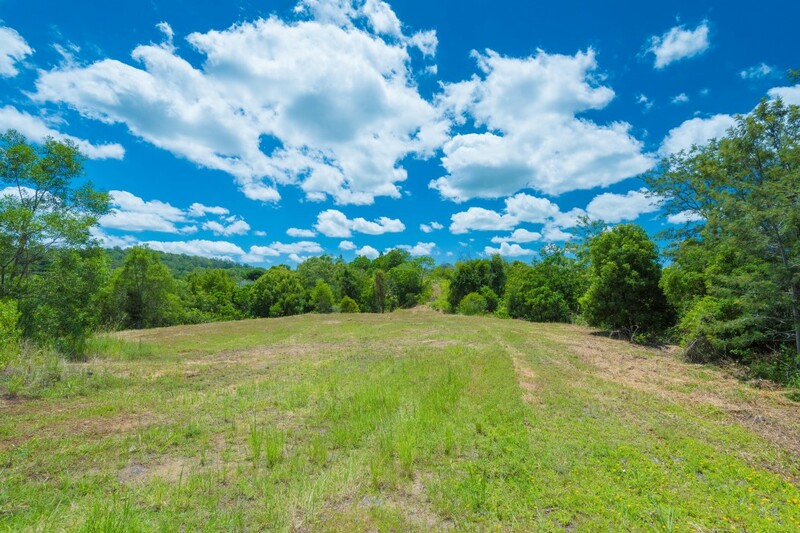 You could easily run a few head of cattle here and enjoy country living at its finest. 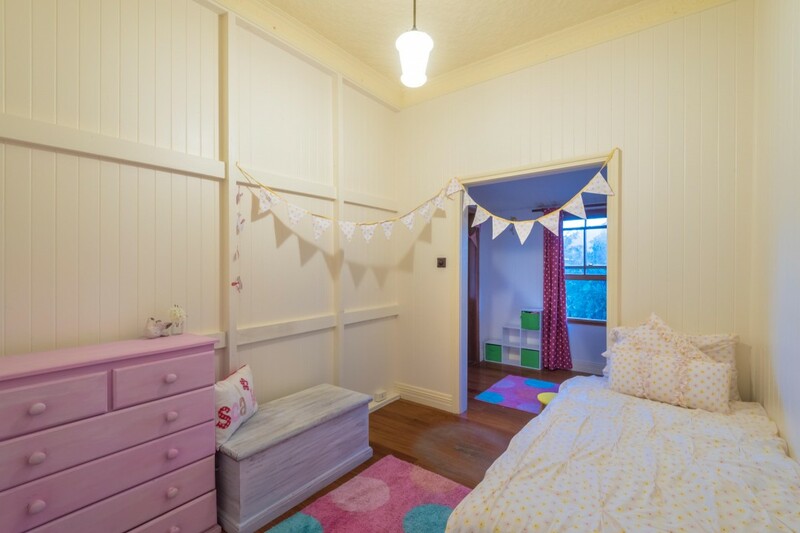 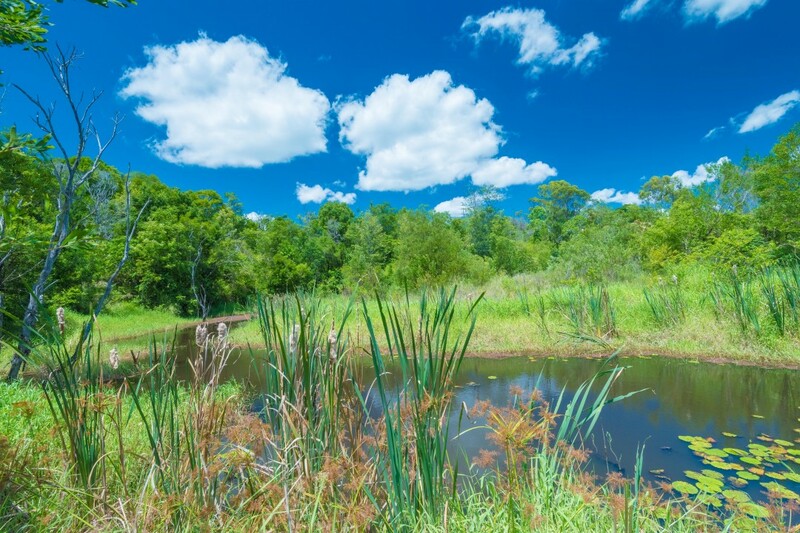 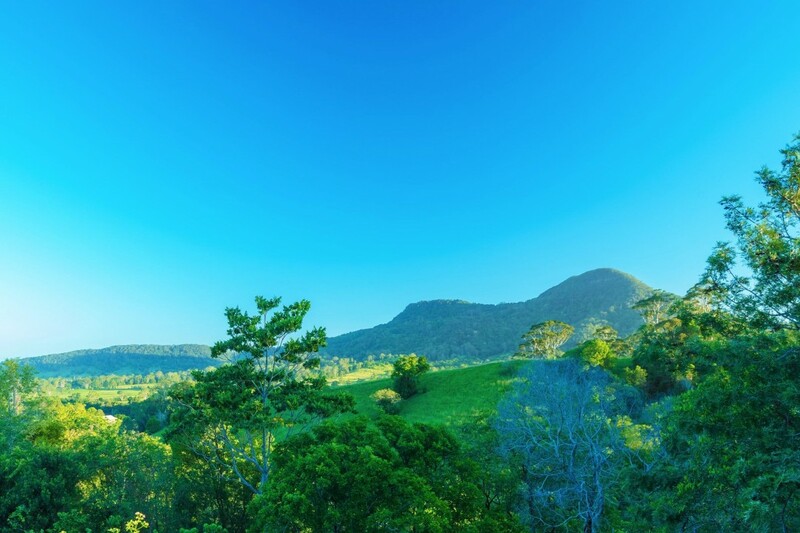 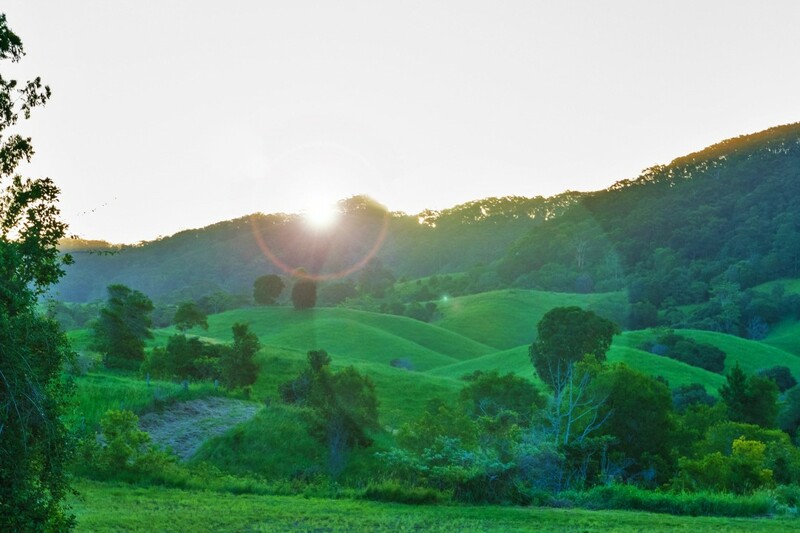 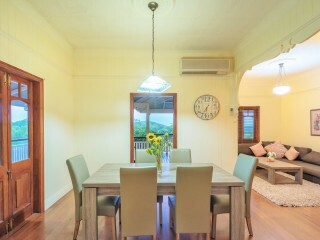 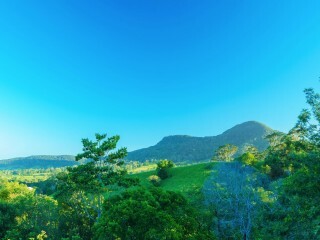 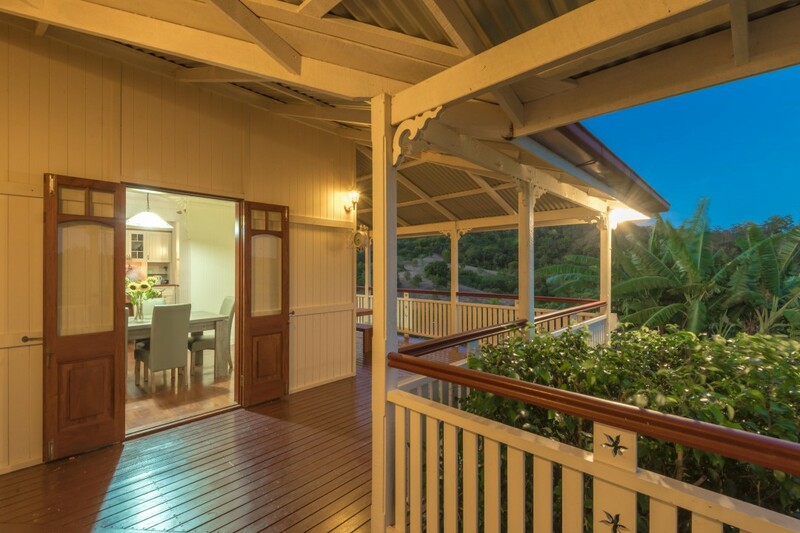 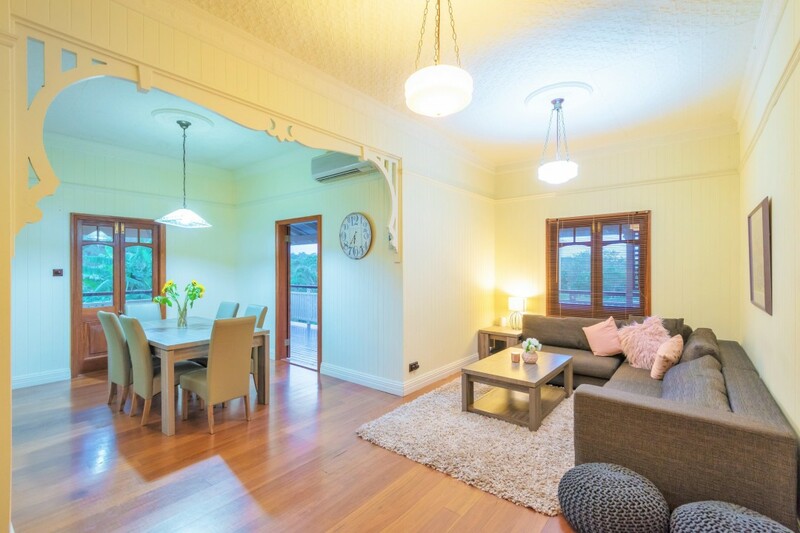 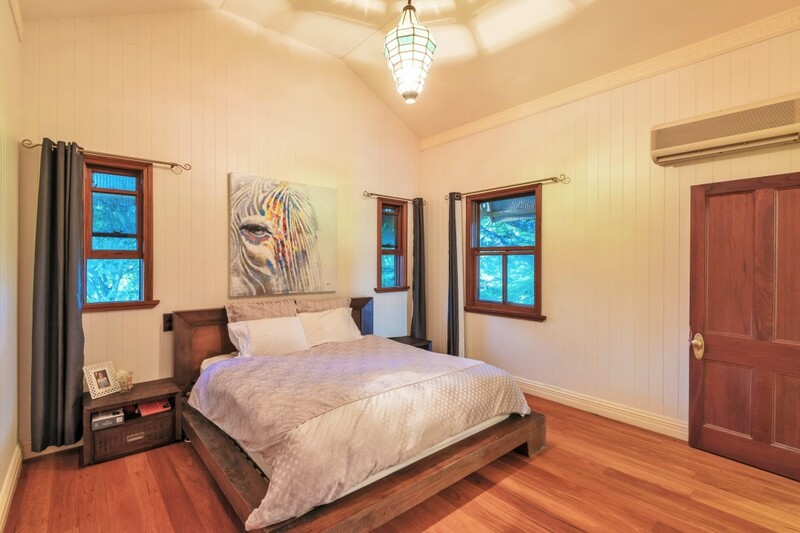 Noosa hinterland is all about the lifestyle and great climate, it’s the perfect blend of semi-rural acreage living in great country towns, with easy access to Noosa Hotspots and beaches, and close to the Bruce Hwy for commuters. 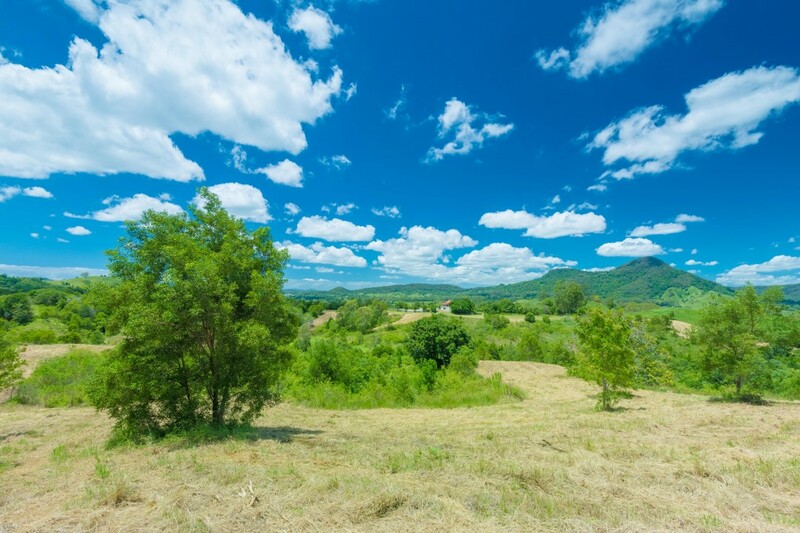 Isn't it time you made the change?